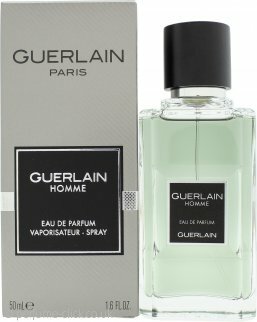 Guerlain Homme by Guerlain. This is a fresh, aromatic and woody fragrance for men. It contains of lime, mint, bergamot, cedar, vetiver, mojito, rum and geranium. Guerlain Homme by Guerlain was launched 2008.